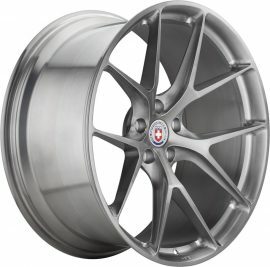 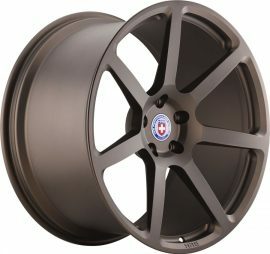 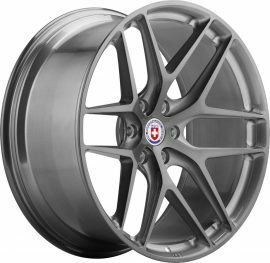 Custom forged 1-piece, forged 3-piece and cast flow formed wheels for high performance sports and luxury vehicles. 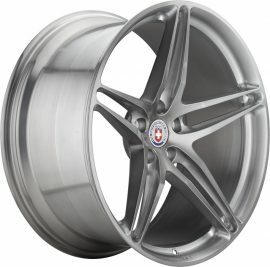 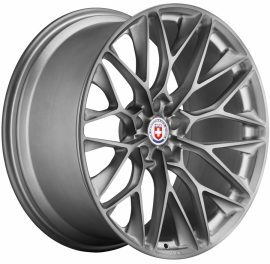 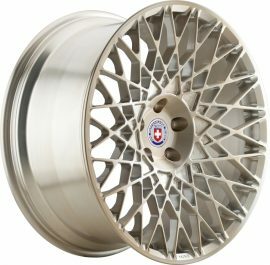 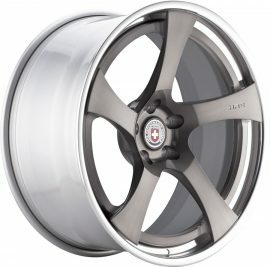 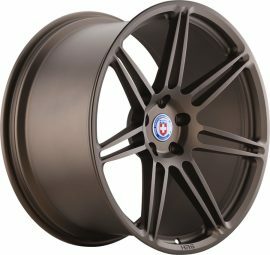 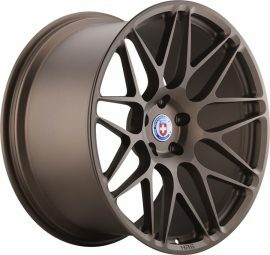 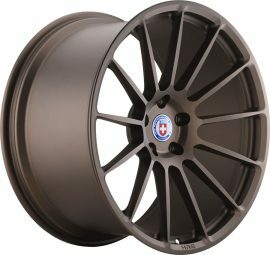 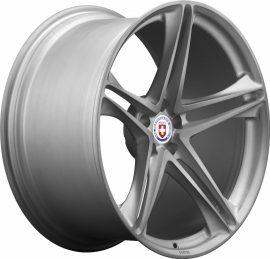 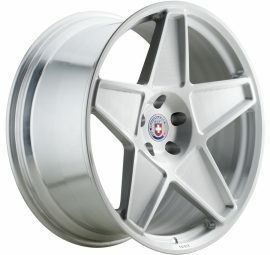 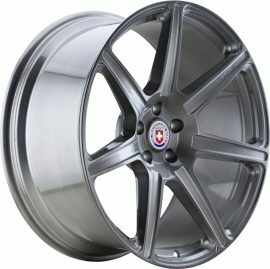 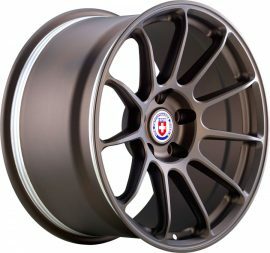 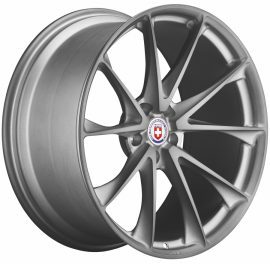 Wheels Boutique is the Largest Dealer Worldwide for HRE Wheels. 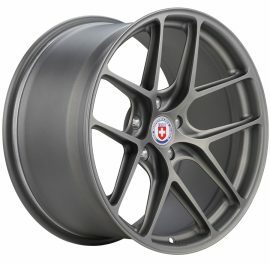 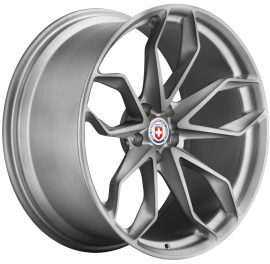 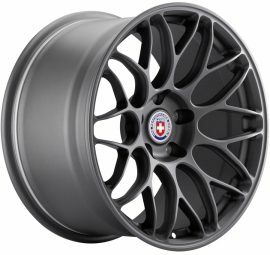 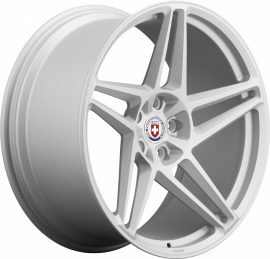 Order your HRE wheels with us. 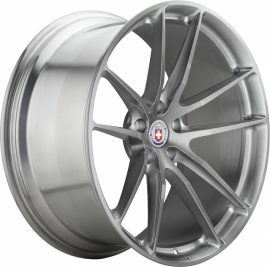 additional costs for premium finishes may apply.